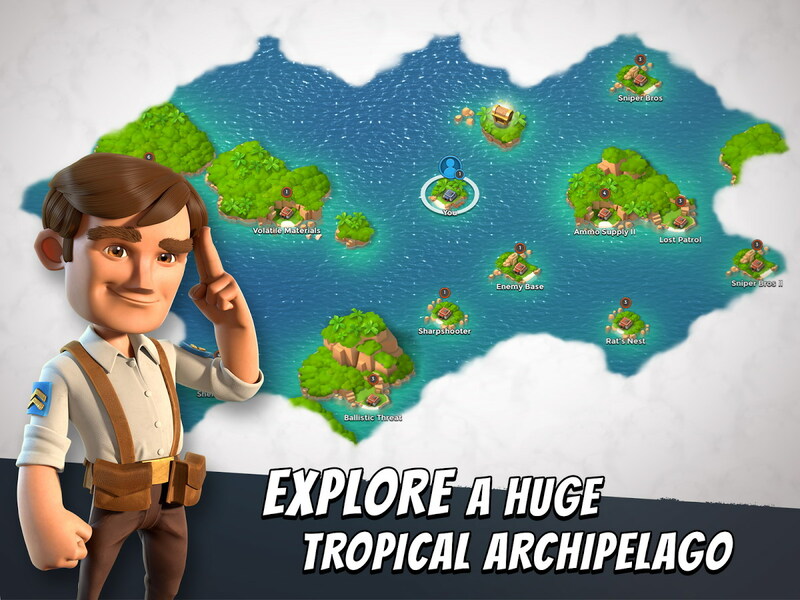 Supercell’s claim to fame came via its freemium title Clash of Clans and the company hasn’t looked back since. They have just released their newest game on Android called Boom Beach which is yet another tower defense/ offence game. You’ll find the game to be a lot similar to Clash of Clans in terms of its visuals and animations but there is a deeper gameplay involved here and therefore, you’re likely to get a richer and more satisfying experience in playing this one. 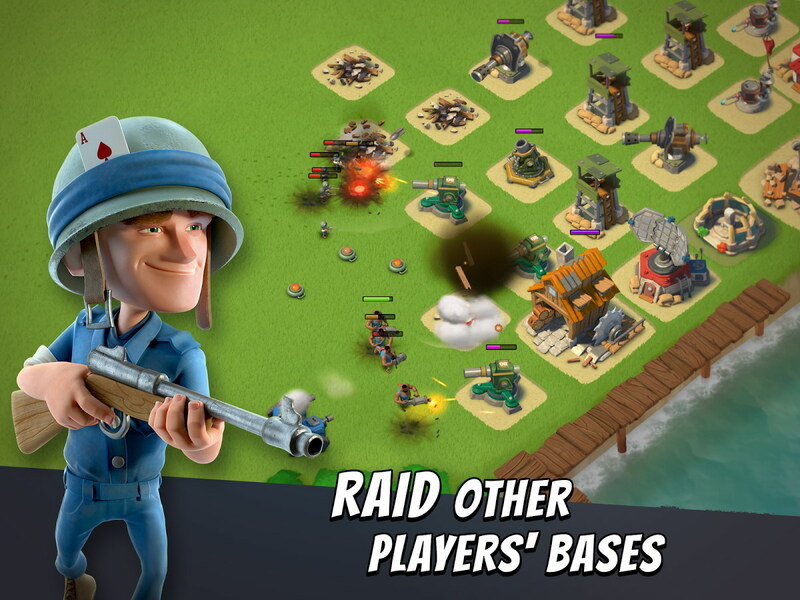 In Boom Beach you have a home base with its headquarters which you have to defend using towers, mortars, and cannons. Constructing structures are time based and painfully slow leaving you mulling the choice of spending premium currency and IAPs. There are also battles to be fought, islanders who are caught by the evil Blackguard to be saved and fearsome boss enemies to be defeated. You can also play against thousands of other players, raid their bases and enjoy the spoils of victory. 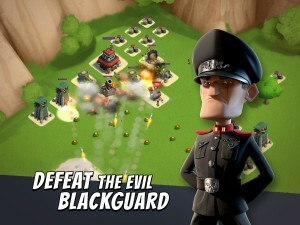 Boom Beach is currently not available worldwide. If you happen to be in Finland or Germany, you can pick up the game right away for the price of free. The rest of the Android world should see the game land on their Stores pretty soon, so keep your eyes open for that.